Each quarter, ERI examines the rates at which salaries have increased and provides guidance on expected increase for the upcoming year. Review overall trends from the last 10 years and the annual growth among occupations including Health Care, Sales and Information Technology. 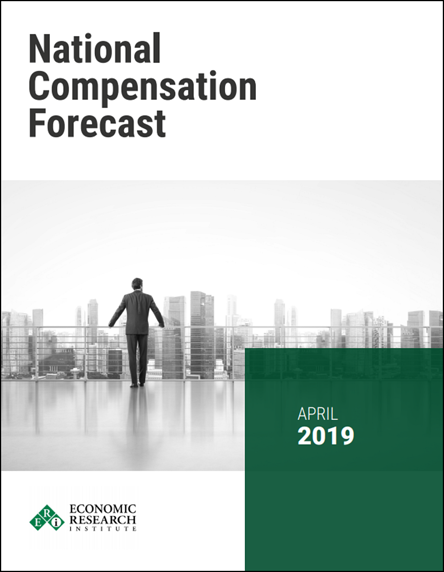 ERI is expecting compensation rates to continue growing into 2019 based on calculations using ERI’s Salary Assessor and ERI’s Salary Increase Survey & Forecast. Compare salary analytics for 8,000 positions in more than 1,000 industries and over 9,000 locations. Generate detailed reports and upload job lists with the click of a button. Take a tour of our software at your own pace and explore features such as hybrid jobs and salaries by experience.